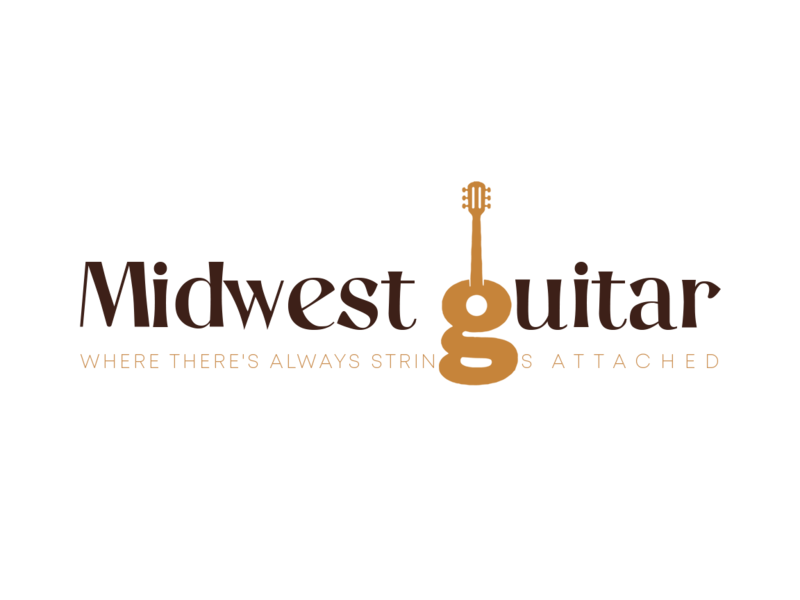 Midwest Guitar will repair or customize your stringed instrument. Our skilled and experienced staff can handle virtually any job. Call or bring your instrument in and we’ll discuss your situation. Our staff can assess your instruments needs and give you an estimate. 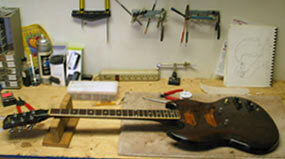 When necessary customers can ship their instruments to us for repairs and modifications. Our pride in workmanship and fast, friendly service make us the musicians choice. If you’d like hotter pickups, better action, want to electrify your acoustic or just need your axe polished give us a call.